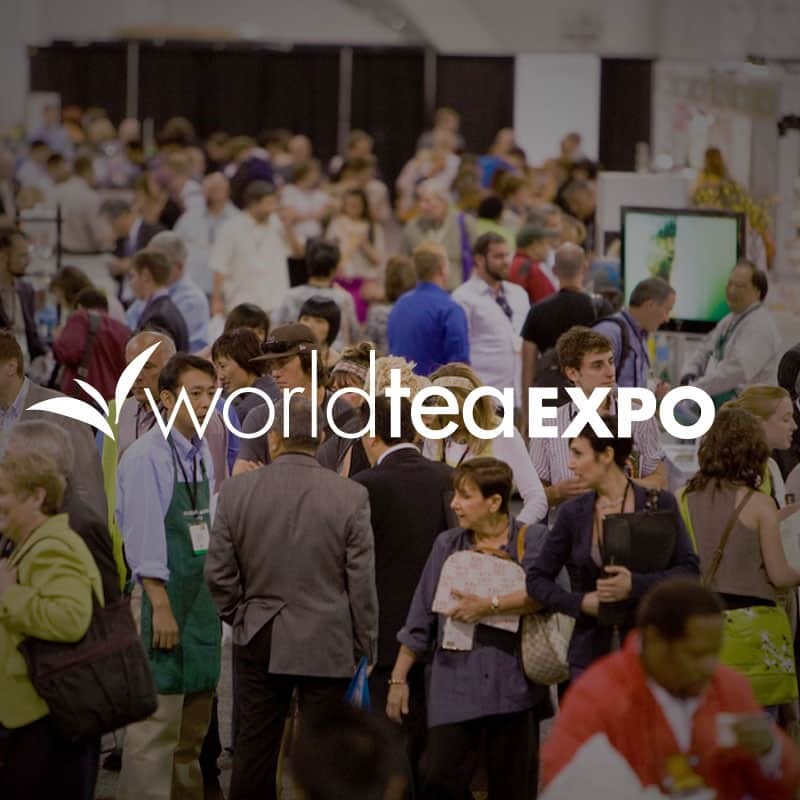 World Tea Expo here in Long Beach has been a blast! From the moment James Norwood Pratt cut the ribbon, it’s been an action packed expo. 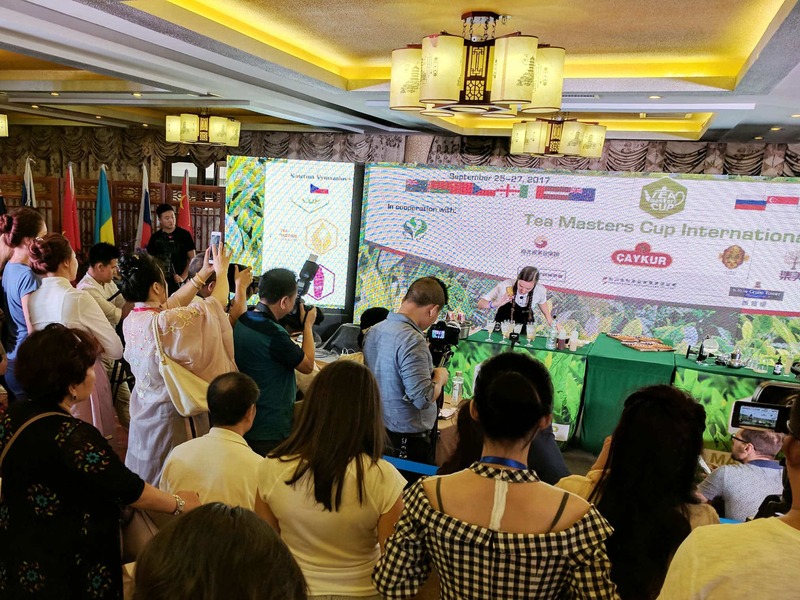 There were a few stand-out exhibitors and sessions that are worth mentioning but the best part about these events is being together with thousands of fellow tea-lovers. I cover some of my favorite things from the expo below. To see more photos and happenings, check out my Instagram feed. This machine grinds tencha then whisks it. 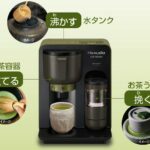 Yes, this is an automatic matcha machine. I was leary of the machine when I first saw it, but it’s pretty darn cool. The grind is perfect, it turned the tencha into a very fine and smooth powder. This is accomplished with a ceramic grinding wheel. The wheel was warm to the touch after grinding but not hot enough to affect the matcha. Its $300 price tag wasn’t bad either. If I had one of these I would be grinding all sorts of teas! See it in action here. 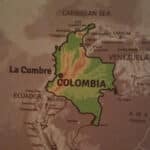 Bitaco is a line of orthodox teas from a 60 year old tea garden in La Cumbre, Colombia. The plants originally came from Sri Lanka and are a mix of Sinensis and Assamica. Their black tea really surprised me, the mix of varieties used keeps the taste very dynamic, but there are distinct notes of muscat grape and honey. Website. This workshop was run by Donna Fellman (Online Education Manager, World Tea Academy) and Virginia Utermohlen (Associate Professor, Cornell University). 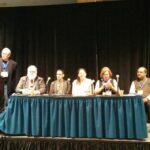 It was a great workshop on how your sensory systems interact with the molecules in tea. 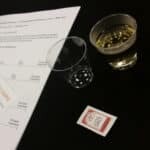 This was an experiential class and there were some really cool experiments and tastings peppered throughout the 3 hour workshop. My favorite was the use of a miniscule amount of salt to remove the astringency in an over-steeped green tea. Congratulations on the award is an honor to belong to the world of tea. I am so glad you enjoyed the amazing Matcha making machine. Also appreciate your putting up with my over enthusiastic appreciation of the machine. I simply MUST have one. Lastly, it was great seeing you again and finally meeting your new lovely and very sweet wife. Until next year. Thank you for this summary of the expo. Now its time to study a little 🙂 Congratulations for your award!